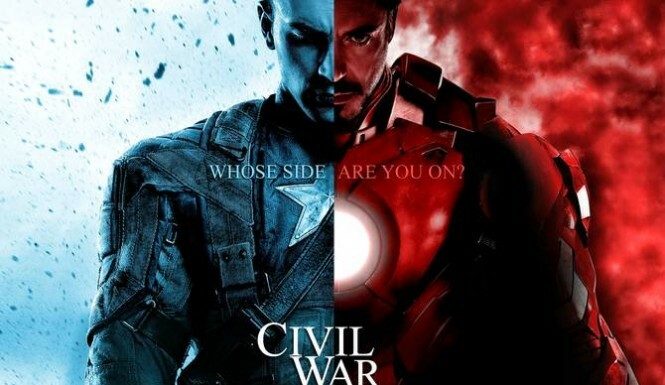 The first trailer for Captain America: Civil War debuted tonight during a special episode of Jimmy Kimmel Live! Take a look below and tell us what you think. Captain America: Civil War stars Chris Evans, Robert Downey, Jr., and Sebastian Stan, among others. The film will premiere on May 6th, 2016. Movie Review – “The Hungers Games: Mockingjay – Part 2” (2015) – Was Anybody Truly Hungry?